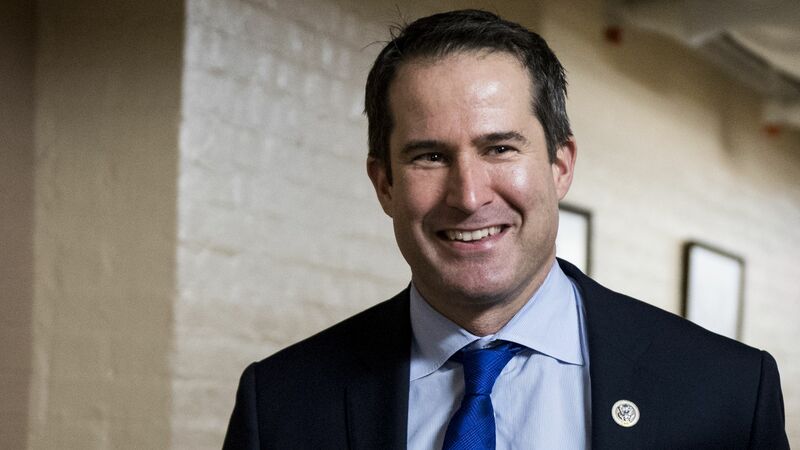 Rep. Seth Moulton (D-Mass.) officially launched his 2020 presidential campaign on Monday. The big picture: Moulton, an Iraq War veteran who led an infantry platoon while serving in the Marines, plans to make foreign policy, national security and defense his key issues. 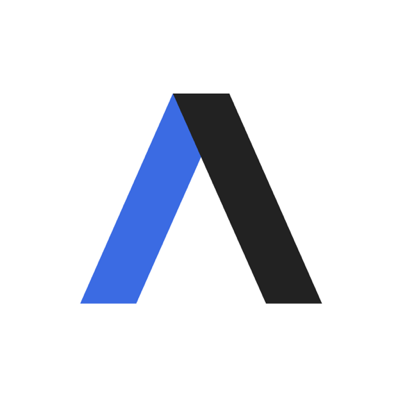 Axios' Mike Allen scooped last week that Moulton would be jumping into the race after he was spotted filming a launch video in his hometown of Marblehead, Mass.